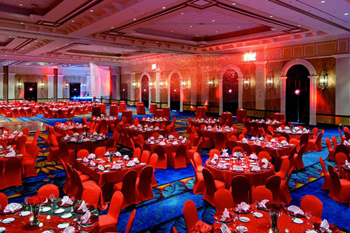 College Trav is a leading event planning company specializing in college events. Our team is comprised of professional event planners, all with years of experience in the industry of college events and ready to help you plan the perfect event. 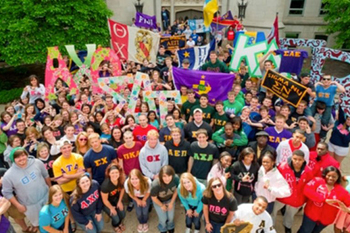 We work with Greek and non-Greek organizations and can handle all aspects of an event from A to Z. We can work with any size group and budget. 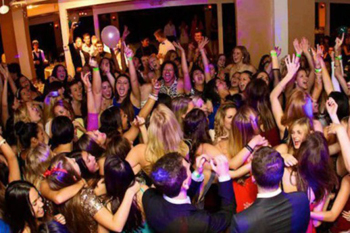 We handle every detail at these college events so you can enjoy the night! Any size group, Any size budget. Make your college events unforgettable. Vegas, Havasu, San Diego, Palm Springs & many more! Complete this form and a rep will contact you soon! College Trav will help you find the perfect venue for your event. Turn heads in brand new swag for your entire group. Keep everyone updated & organized with our custom event pages. Don’t worry about collecting payments or paperwork, we handle all of that. A professional in the industry with years of experience who is soley focused on your event. Available 24/7. Lighting, sound, dj’s etc – professional grade production equipment . We can turn any space into a nightclub! Looking for discounted rooms? Or a party bus for your next event? Or both?  College Trav offers discounted hotels & transportation rentals nationwide! © Copyright 2018. Till Dawn Group. All Rights Reserved.